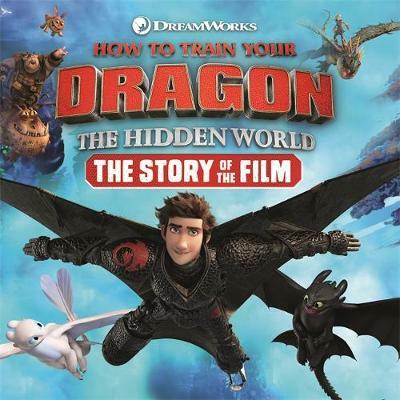 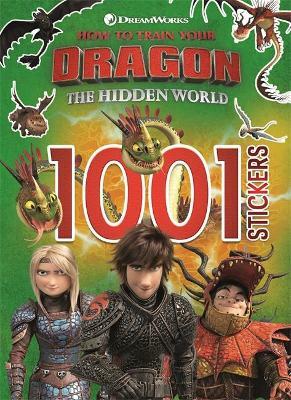 Based on the billion dollar DreamWorks franchise, join Hiccup and Toothless in this fun-filled sticker activity book - with over 1000 stickers! 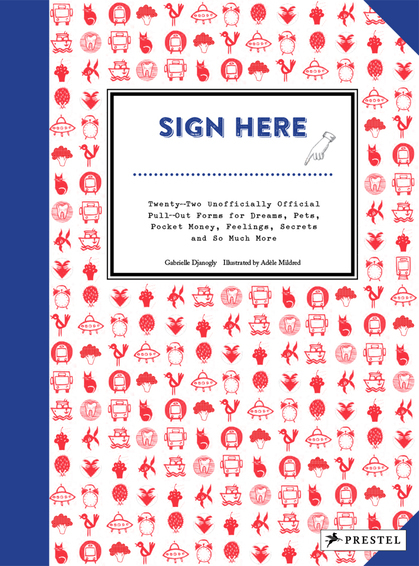 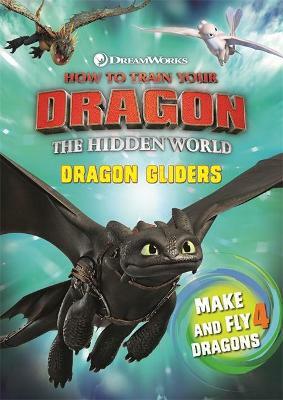 A dragon-filled activity book perfect for fans of How To Train Your Dragon! 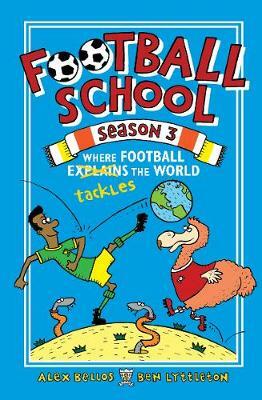 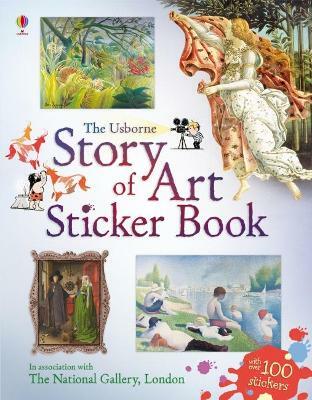 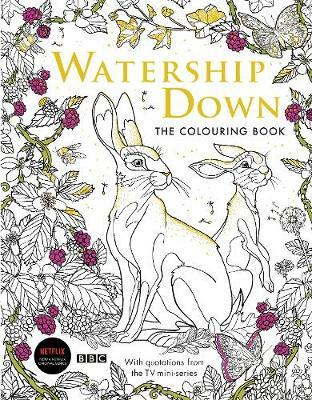 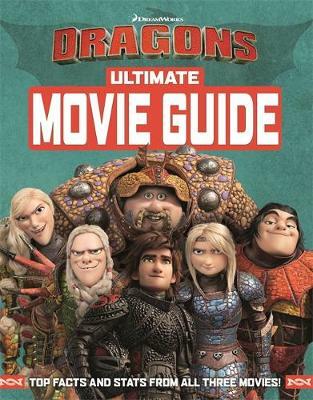 This sticker book is packed with games, activities and over 1000 stickers of all of your favourite Dragons characters.